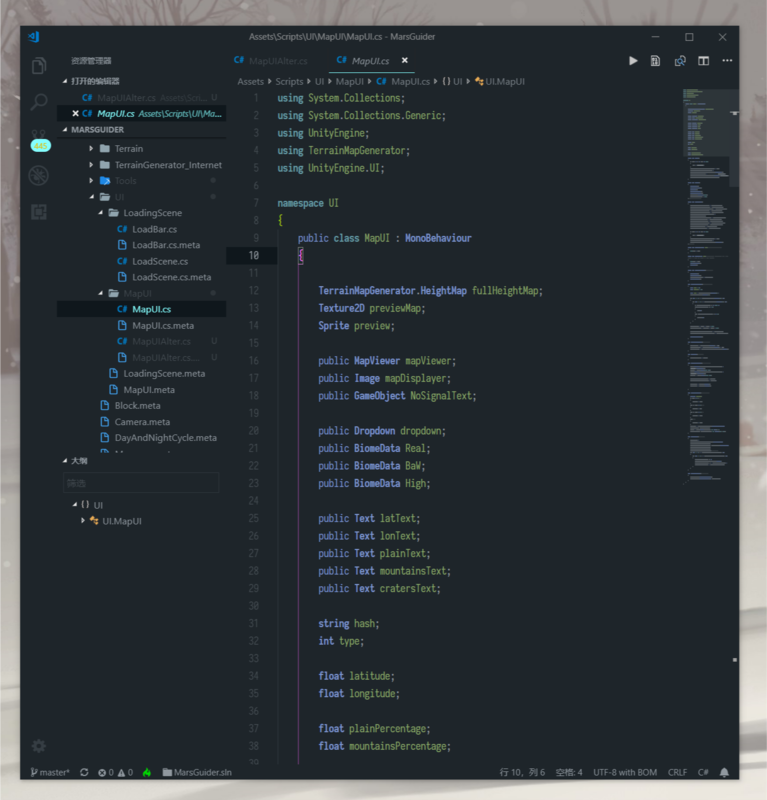 Visual Studio Code>Themes>mihariNew to Visual Studio Code? Get it now. Mihari and Mahiro are dark and light VSCode themes. Both themes fearture a medium contrast and friendly colors. Borders of UI elements are by default invisible. 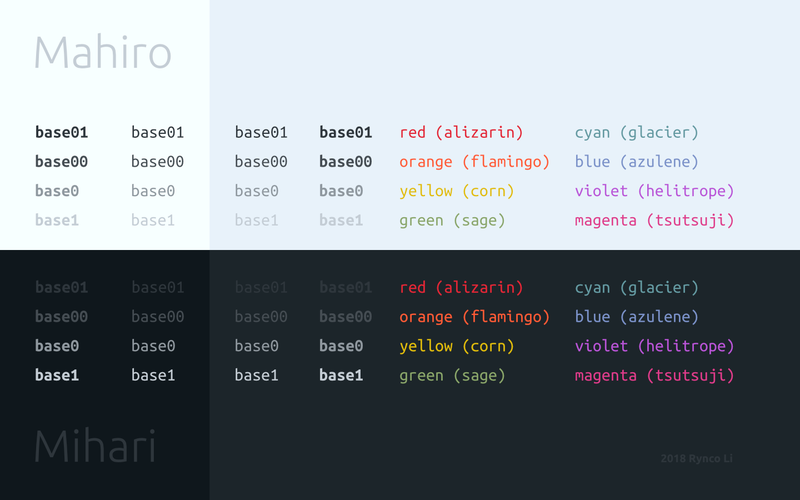 The colors are not as calculated as Solarized theme, but at lease they produces a beautiful and balanced output. The names of these themes come from the manga Onī-chan wa Oshimai! (Don't be an elder brother anymore!, お兄ちゃんはおしまい!) by NekoTōfu. Mahiro is the name of the main (fe)male character (Oyama Mahiro, 緒山 まひろ), while Mihari is the name of his younger sister (Oyama Mihari, 緒山 みはり). 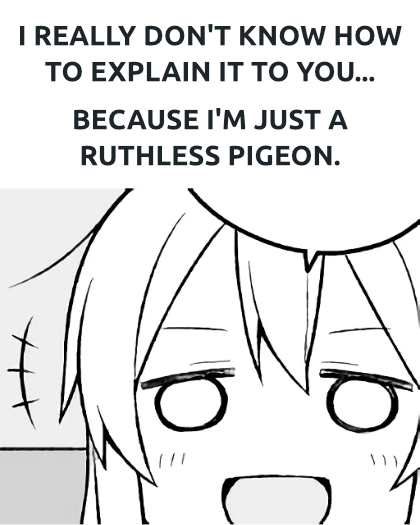 More info on this manga at Wikipedia (Chinese), Wikipedia (Japanese), and Pixiv. MIT. © 2018 Rynco Li.